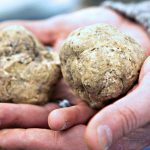 The passion for wine and love for our land has allowed us to study different food and wine routes in which to accompany you, our advice is to book the two-day tour, this, to show you the most possible places. Let us design your very own unique personalized food and wine tour. Pick up / drop off is only for the area around Alba (within 25 km). Departure from hotel 9.30 a.m.
Two days in Langhe with a private driver and guide. 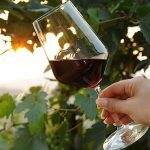 Food and wine experience, visiting Govone castle and Romano Levi museum. 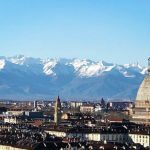 With this tours, you will visit up to the best Italian region for vineyards, food and wine. You’ll also stop at historic landmarks and scenic points along the way. A beautiful gourmet platter lunch sourced from local produce is a highlight. – Departure from hotel at 9:30 a.m.
– Departure from hotel 9:30 a.m. 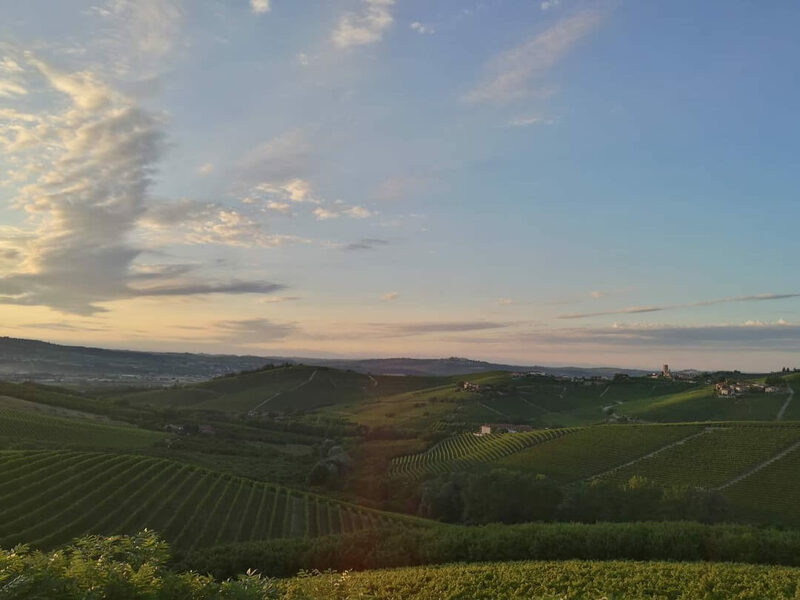 The 2 days Barolo and Barbaresco wine tour was a fantastic winery experience that my wife and I had the pleasure of going on. It would have been easy for them to take us to the three amazing wineries and let us try the food and wine and everyone would have had a great time. Instead they went above and beyond by really explaining the significance of the region and the wine producing process while catering to any need that we may have. I would highly suggest taking this tour! 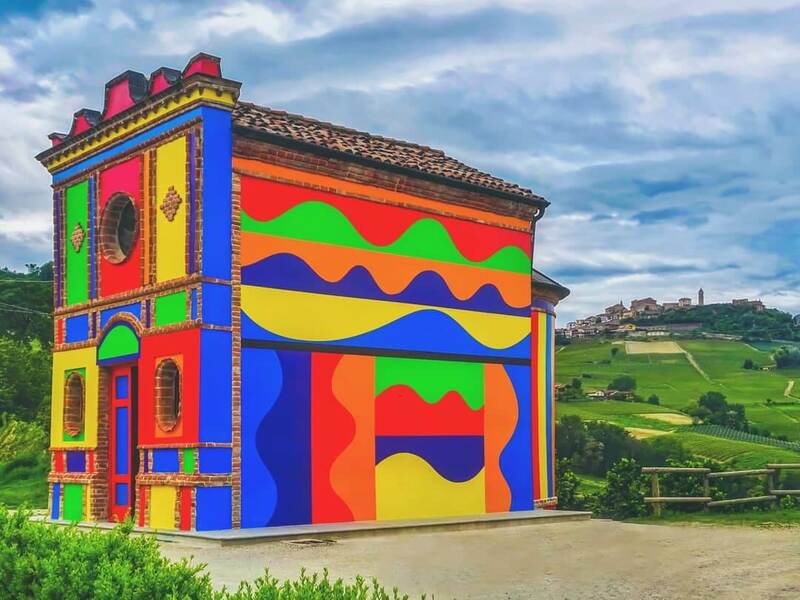 We went on the Barolo and Barbaresco, 2 days wine tour and it was fantastic! Well worth the money. 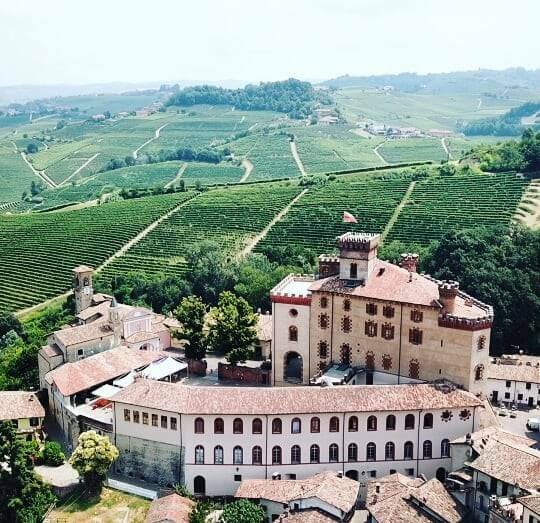 Most of our days in Barolo were spent rushing around beautiful small Production Wineries. The wine tour was a completely different experience from the others. It was very relaxing and informative and our local guide, Stefano Attolini, were very passionate about family, friends and wine! It was the best experience we had in Piedmont. Stefano was an amazing tour guide and gave us the most special, authentic, and unique experience. Over two days we really got to get a feel for the area and the culture. He brought us to two amazing lunches and the vineyards and winemakers we visited were ones we will never forget! Stefano is so nice and well educated on the local area’s food, wine, and culture. We could not have asked for a better tour of the area during our stay. Highly recommend and we hope to be back in the future! Stefano is the best! He picked us up promptly at our hotel and gave us two fantastic full day tours of Barolo and Barbaresco! His knowledge of the area and the wines is extensive and his close relationships with the local winemakers made our days feel personalized and special. 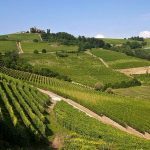 My wife and I highly recommend Stefano for Piemonte wine tours! Thanks again Stefano for a fantastic time!